I think you will like this one if you are a fan of wolves like I am. This is a short video, and an intriguing one based on a scientific study. In the video, you'll notice the narrator says deer when elk are shown. I read it's because the British word for "elk" is "red deer" or "deer" for short. The scientific study refers to elk and that's what's shown. When Yellowstone National Park was created in 1872, gray wolf (Canis lupus) populations were already in decline in Montana, Wyoming and Idaho. The creation of the national park did not provide protection for wolves or other predators, and government predator control programs in the first decades of the 1900s essentially helped eliminate the gray wolf from Yellowstone. The last wolves were killed in Yellowstone in 1926. After that time, sporadic reports of wolves still occurred, but scientists confirmed that sustainable wolf populations had been extirpated and were absent from Yellowstone during the mid-1900s. Starting in the 1940s, park managers, biologists, conservationists and environmentalists began what would ultimately turn into a campaign to reintroduce the gray wolf into Yellowstone National Park. When the Endangered Species Act of 1973 was passed, the road to legal reintroduction was clear. In 1995, gray wolves were first reintroduced into Yellowstone in the Lamar Valley. 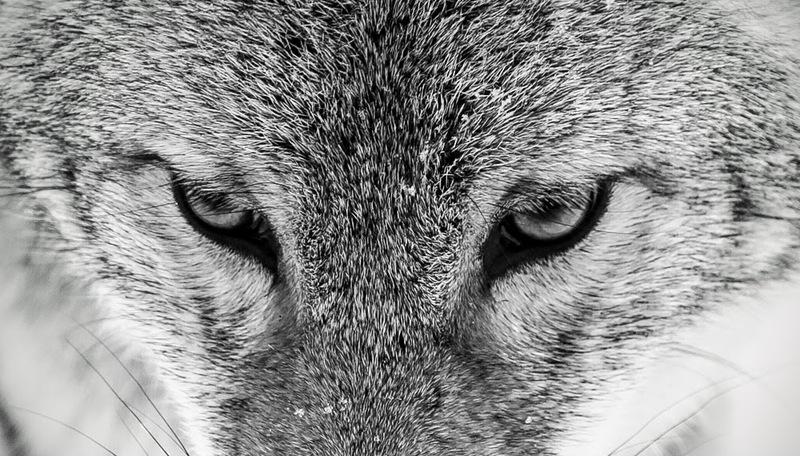 The history of wolves in Yellowstone chronicles the extirpation, absence and reintroduction of gray wolves to Yellowstone, and how the reintroduction was not without controversy or surprises for scientists, governments or park managers.